How many stars do you give Eyeshadow by Urban Decay? 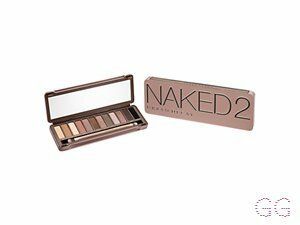 Urban Decay Eyeshadow is available to buy at Fabled, lookfantastic, John Lewis, Debenhams, and Feelunique. i purchased this eyeshadow ages ago on the urban decay website and fell in love. I gave my friend the eyeshadow the day I bought it as she was going out that night and thought it’d be nice if she could use it that night and let me tell you, that eyeshadow goes FAR!! One brush swipe did her whole eye and gave off the most gorgeous colour ever!! I bought my second one from my local Debenhams store for £15 and although that is quite a bit for one single eyeshadow, I think it is so worth the pigmentation and it’s quite a big pan as well. I will definitely be purchasing another Urban Decay single shadow when I hit pan on my favourite shadows in the pallets!! 100% recommend!! Amazing pigment and good packaging! I am in my late teens/early 20's with combination, olive tone skin and hazel eyes. My hair is dark brown, combination with normal texture. Was bought a couple of the shimmery shades for my birthday and loved them so much! Really pigmented so I feel like I don't need to use a lot making them last a long time. Would definitely use again. It wouldn't buy them for myself as a little too expensive for a single eyeshadow! I love this! So pigmented and doesn't crease at all! Which is hard to find nowadays... 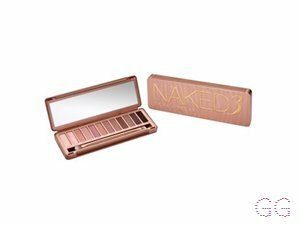 I would recommend urban decay makeup to everyone as I am in LOVE with all of it! 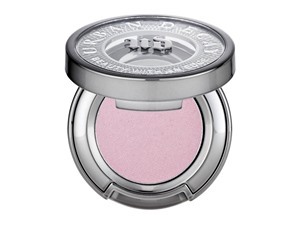 This eyeshadow is especially nice because it's not too heavy on your eyes and is a good day wear eyeshadow! Almost all of Urban Decay's shadows are so amazing, are buttery soft and easy to work with and blend! They're a little expensive just for one shadow so I think the palettes are better value but there are a few amazing single shades out there! I am in my mid 20's with dry, olive tone skin and brown eyes. My hair is medium brown, normal with normal texture. These eyeshadows are so pigmented and really easy to blend. The only reason they lose a star is for the price. I just wish they were a bit cheaper so I could have more in my collection! 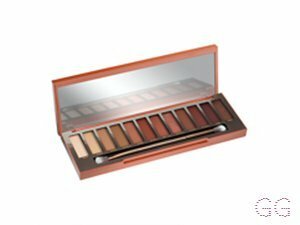 These eyeshadow are great for blending and last all day with a great pigment. The shimmery ones are gorgeous! I am in my late teens/early 20's with dry, light tone skin and brown eyes. My hair is medium brown, normal with normal texture.  I love every single eyeshadow from urban decay! I'f I could afford their volt of buy it I just love them so much! I am in my late teens/early 20's with dry, brown tone skin and blue eyes. My hair is dark brown, processed with normal texture. Moondust shadows are my favourites! Especially the shade Solstice, I always get complimented on my eye makeup when using that shadow. Highly pigmented, easily blendable. Just note that the packaging is a little bit rubbish on the single shadows as the shadow can come loose and break easily, just be aware when travelling. Incredible pigmentation. So easy to apply and such a wide range of colours to choose from. They last for quite some time and blend lovely. However, they are quite pricey so if you're wanting a good eyeshadow but more of a reasonable price then I don't recommend these. I have 2 urban decay eyeshadows because I have the nirvana pallet. I love the packaging. They are soo pigmented it's unbelievable. They have lasted me ages and I would highly recommend them. Highly pigmented with a beautiful range of colours, I was very indecisive about which colours to get! 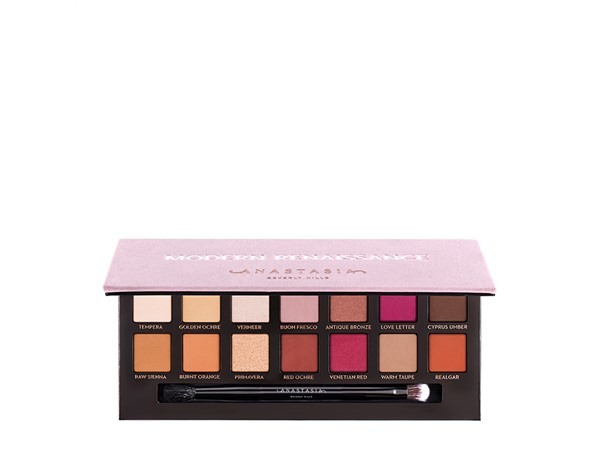 I would love to say that it's worth the money but, it's expensive and i'm the type to spend £100's on makeup but you can get ones for less money that are just as good. For someone that's looking for an eyeshadow for the right kind of money... Look elsewhere! On the expensive side but really worth it, these are so buttery, soft, buildable, blendable and pigmented what more could you want? I love urban decay for eye shadows.No other brand compares. They last all day blend brilliantly are highly pigmented and there are so many colours to choose from. 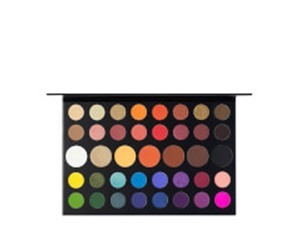 They are a little pricey but the palettes are incredible value. I am in my late 20's/early 30's with combination, fair tone skin and hazel eyes. My hair is red, normal with normal texture. Highly pigmented and whilst pretty pricey it's something I'd like to buy again. I have the shade 'Asphyxia' which is a lovely shimmery lavender/light purple. Love the cute packaging and almost don't want to use it up! Love it. I am in my late teens/early 20's with combination, light tone skin and hazel eyes. My hair is light brown, normal with fine texture.